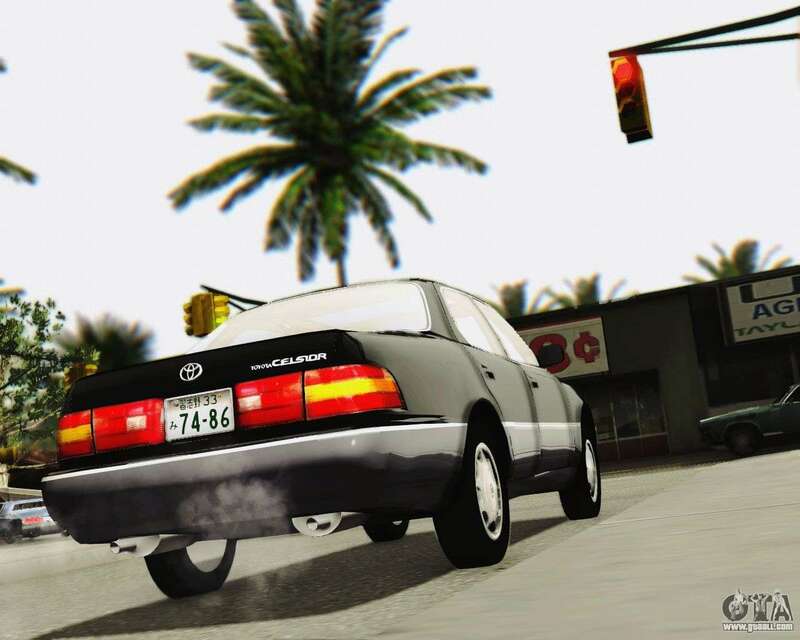 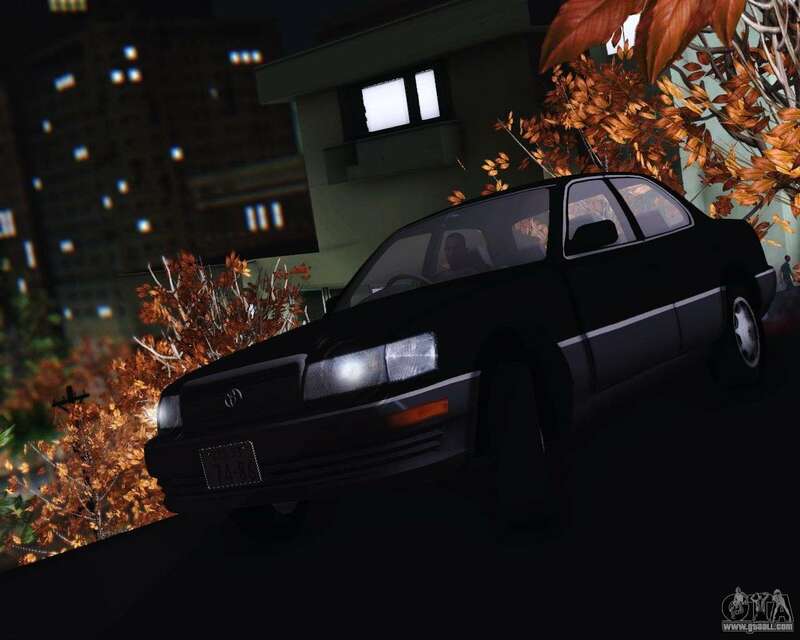 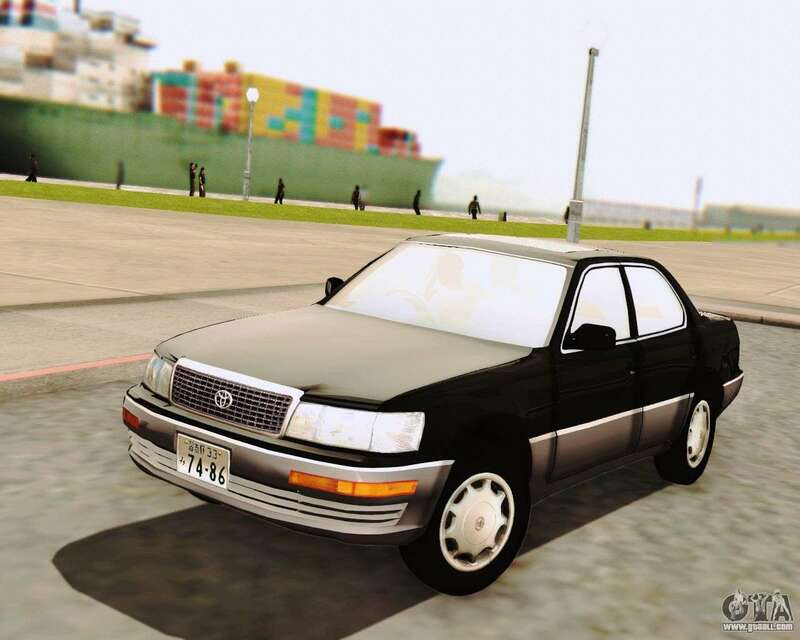 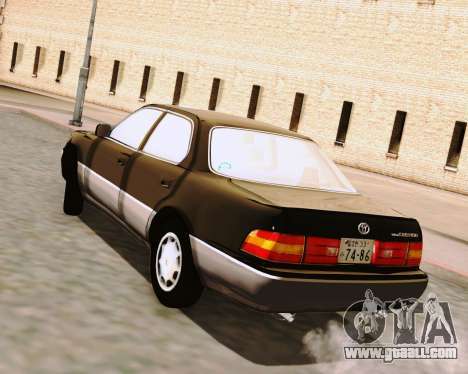 Toyota Celsior for GTA San Andreas. Download the mod Toyota Celsior for GTA San Andreas please click on the links below. 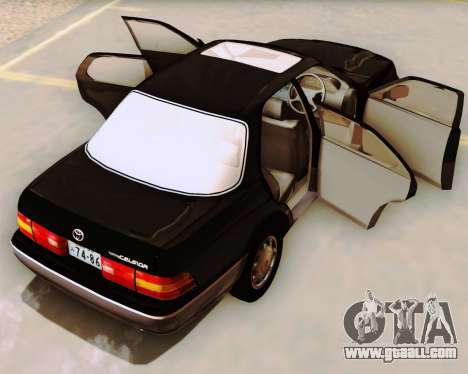 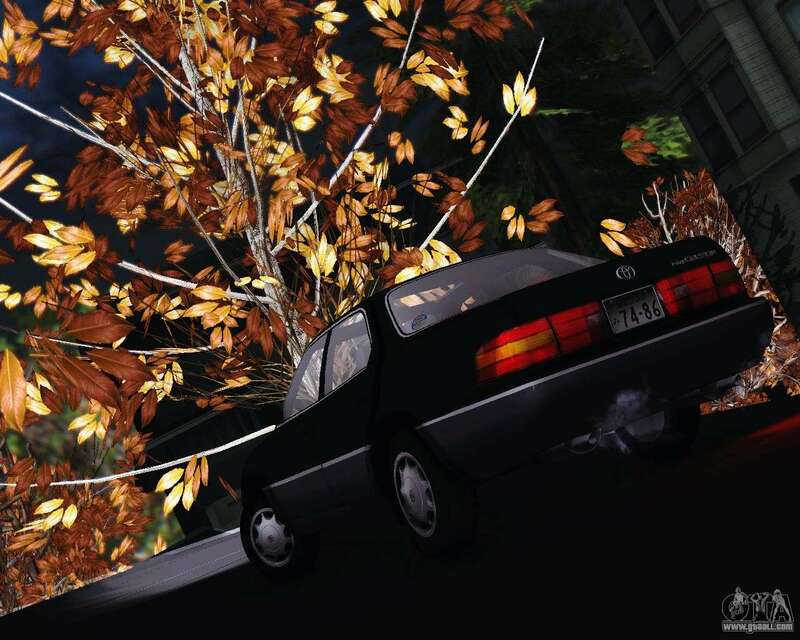 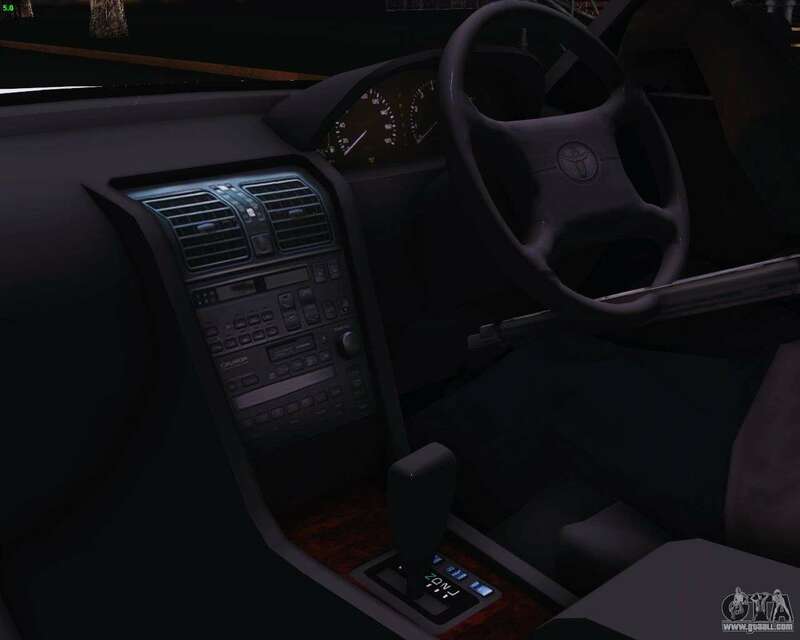 By default, the mod is set in two clicks on the left., but, thanks to our installer with automatic installation, you can replace any other standard vehicles in the game.